The trip of a life time! 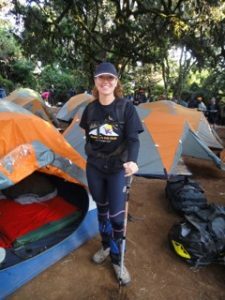 Anastasia Papadopoulos climbing Mt Kilimanjaro, Tanzania, Africa with the Humpty Dumpty Foundation to raise much needed funds. 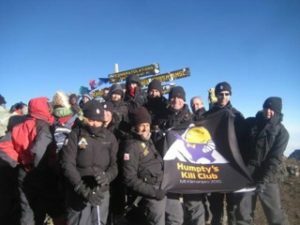 In total, the ‘Kili Group’ raised $1 million dollars!